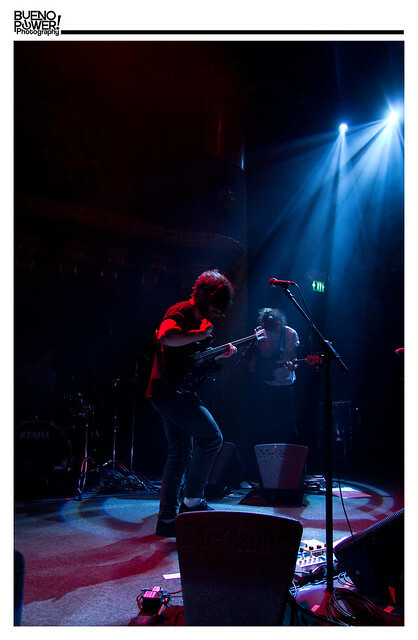 About a couple of nights ago I photographed the band FOALS at the Great American Music Hall. I thought this would be a good opportunity to capture to some great moments, but unfortunately I had a couple problems with the shoot. 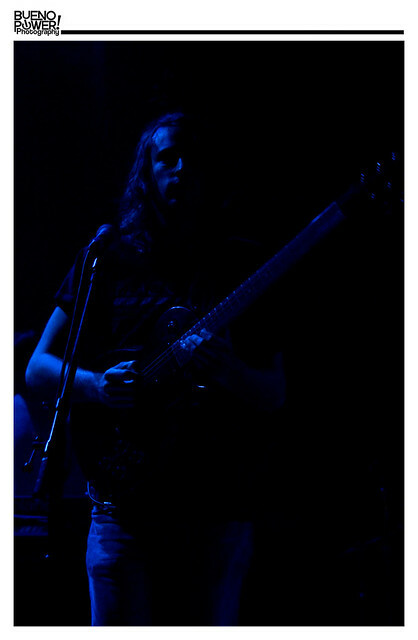 For one, I was only able to photograph through three songs. This wasn't normal for a Great American Music Hall show I've ever attended, but this is what they wanted. Second, the lighting was just awful. I couldn't use my flash unit, the lights were dim, and there was no photo pit. Talk about a crappy situation. So, I photographed this show to the best of my abilities. 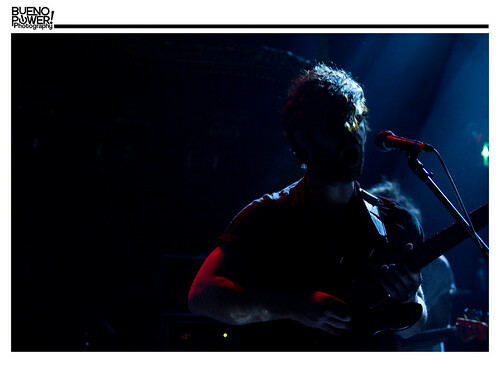 The night was a disaster, but I did what I could to capture the essence that is FOALS.